We welcome you to join Note-Oriety Showchoir! ​If you are over the age of 18 and can carry a tune, Note-Oriety is the choir for you! 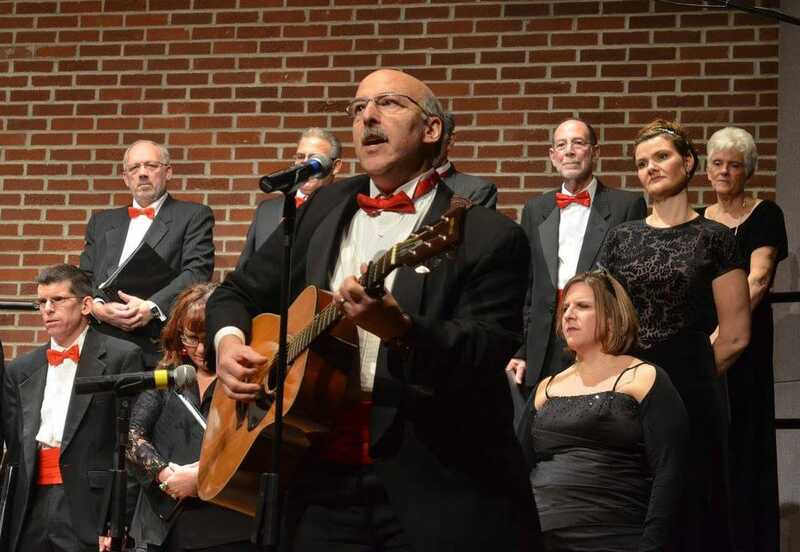 We enjoy singing music from all genres including Broadway, pop, rock and country. 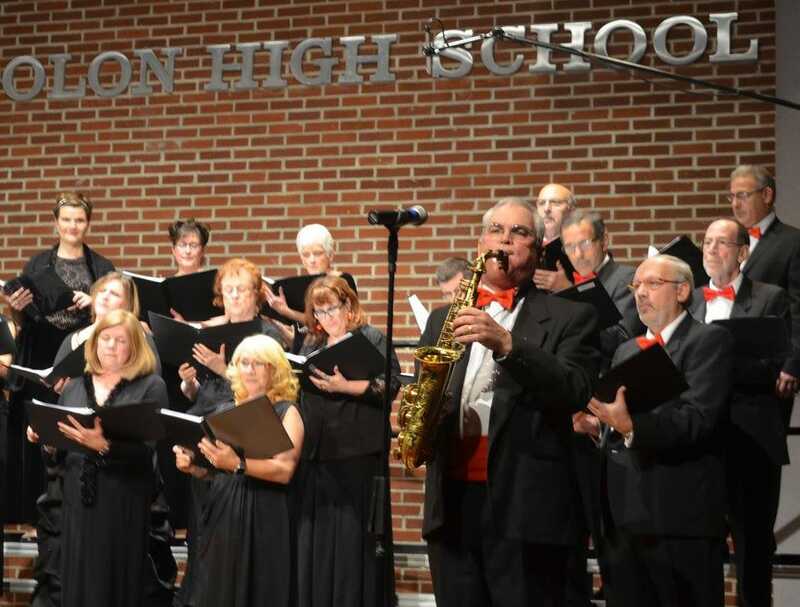 ​The fall session is from September to December, culminating with a Holiday Concert at Solon High School. The spring session is from January to June, with the Spring Show in June.